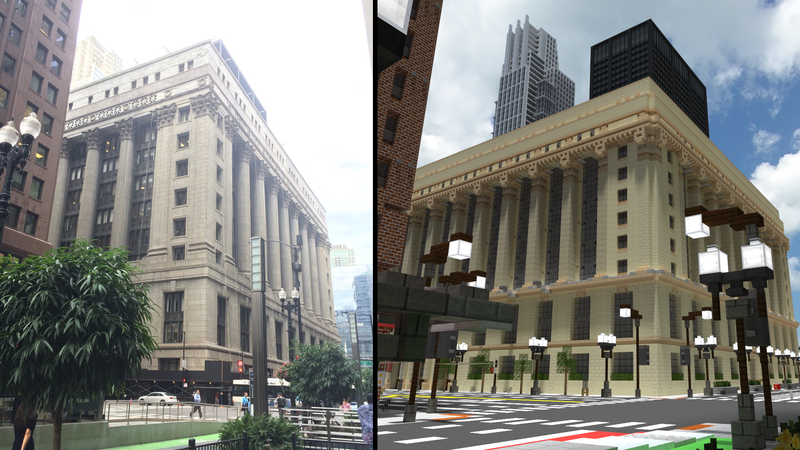 It’s no fantasy land or sci-fi expanse, but it’s still impressive: a team of Minecraft builders are recreating the centre of Chicago, one block at a time. Their work isn’t done, but what’s there is very impressive, as it captures everything, from building details to street signs to trees on the sidewalk. It’s called The Loop, and if you want to try it out you can download it here.